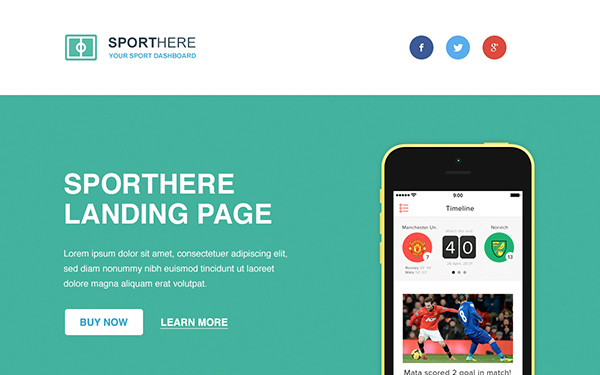 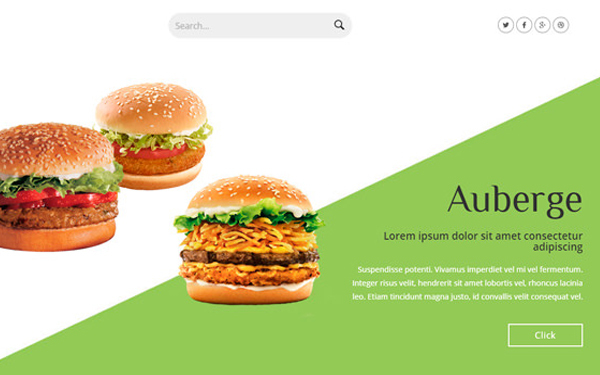 After a long time we decided to present some free useful web design item for our visitors. 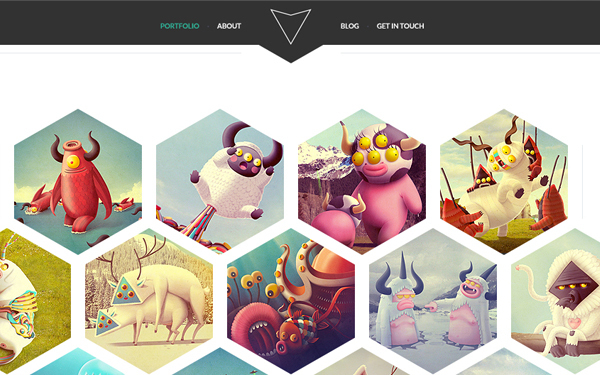 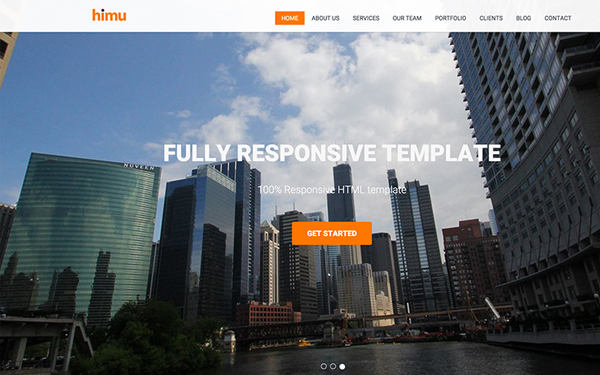 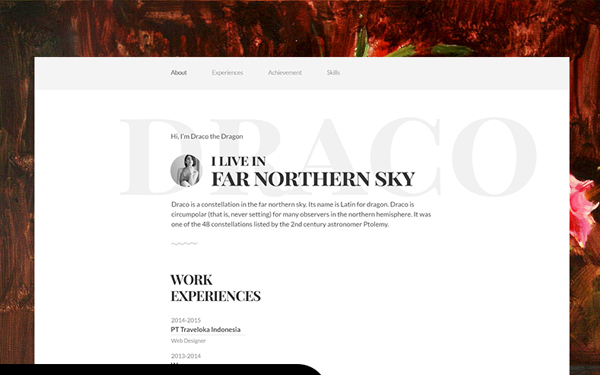 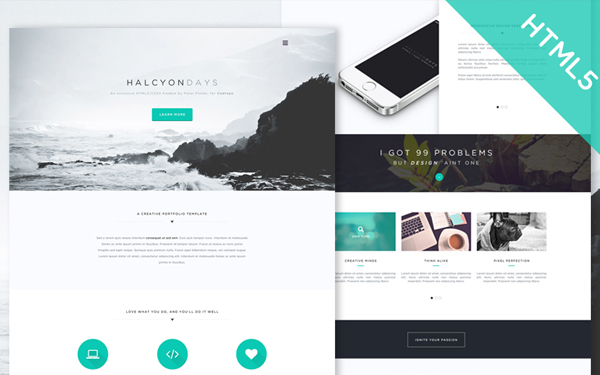 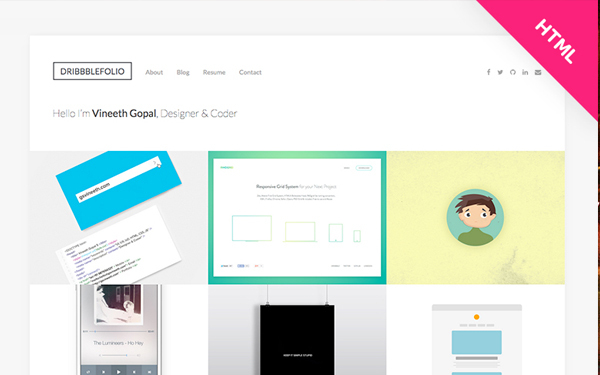 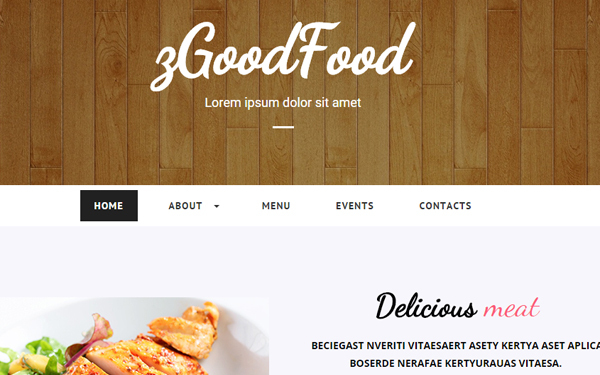 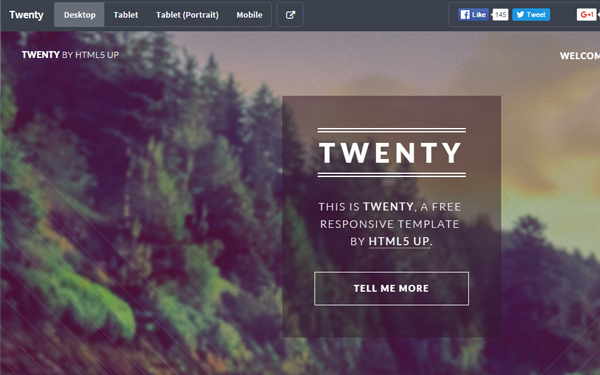 Today you can grab your required free website template from the beautiful collection. 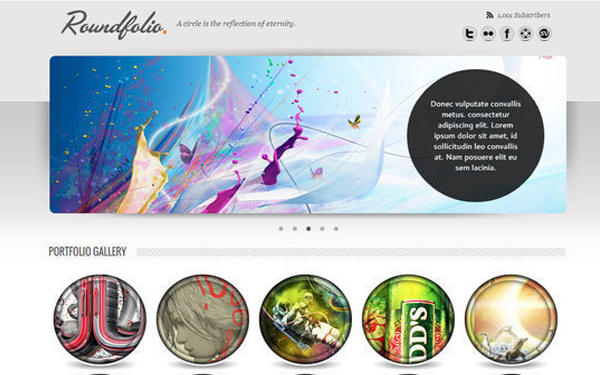 A quick and small change can make your desire portfolio or business website theme.